Home › running › Rest Days…errr.. Cross Training. Good Morning! I have been thinking about rest days. As runners, we hate them and often skip them if we can. I posted on Facebook once that I had run two days, and that I felt guilty taking a rest day. One of my running facebook-friends quickly responded with “Studies have shown that if you are running it right, you can go six days a week.” <– I think that sums up most runner’s mentality perfect. We run because we love running, and want to do as much of it as we can. The counter to my running-friend’s comment however, is the comments from physical therapists and sports doctors on how we are over-training. I was reading a sport’s podiatrist’s website that was discussing the foot-issues they have seen whose primary problem is that they don’t believe in rest days! On Active.com, there is an article on how to improve your running – #4 is “Take a Break” . My largest “injury-free” period this year has been when I was running two days, and resting for one. The marathon training program I am going to be using has 2 rest days a week (still higher than that 6 days straight). 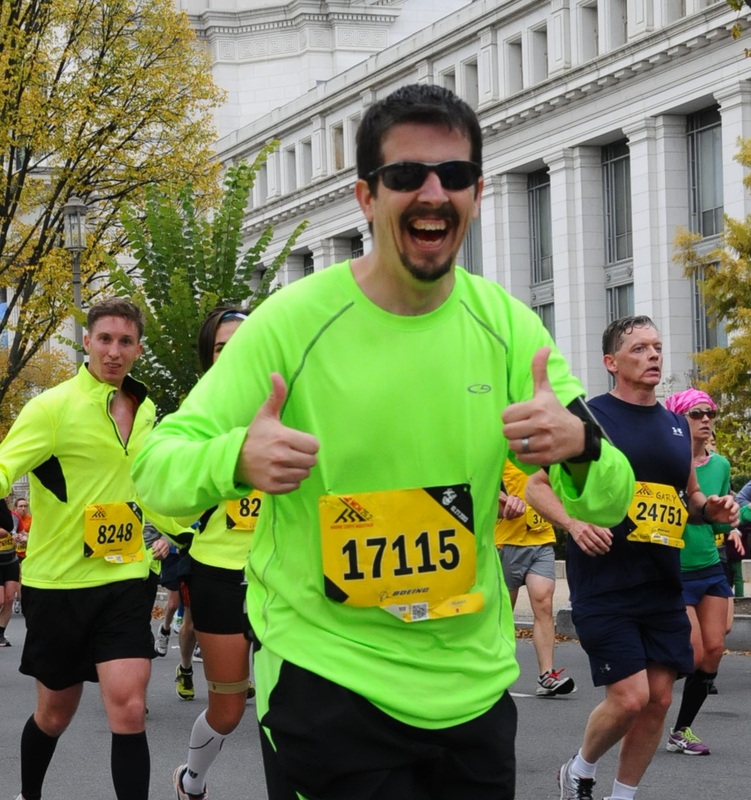 So, with all this “Resting” in the plan, how can I as a runner keep from going crazy? CROSSTRAINING!!!! I don’t have a bicycle at this point, so that form of cross training is out. I do like to lift on my non-running days. IT gives me the sense of having done something, while still giving my legs a chance to recuperate from whatever cruelty I have inflicted on them. It also has the added benefit of being #8 on Active.com’s list – giving me the idea that I am even doing something right! ‹ First “race” of the year.